strengthMuscle strength and power that takes place in Kitesurfing, that is, helps you develop both brute force compared with other physical activities or sports. 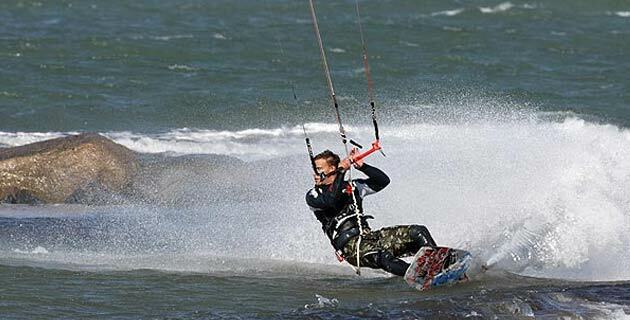 EnduranceCardiovascular endurance constantly providing Kitesurfing practice, that is, how much help you cope ejercitándote long compared to other sports or physical activities. AgilityAbility to move the body as desired quickly and accurately obtained by practicing Kitesurfing, constantly compared to other physical activities or sports. ReflexesAutomatic responsiveness to stimuli is achieved spontaneous Kitesurfing, practice compared to other sport or physical activity. AccuracyHow much will dominate specific body movements to achieve the same result to practice Kitesurfing, compared to other sports or physical activities. BalanceBoth are able to control the body's muscles to prevent the imbalance by making Kitesurfing unlike other sports or physical activities. ConcentrationThe ability to focus mind and senses intention to achieve a specific goal that is acquired by practicing Kitesurfing, compared to other sports or physical activities. 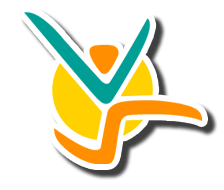 ToningStylization of the body and muscle derarrollo pruduct of optimal levels of body fat that comes from Kitesurfing, compared to other sports. Calorie BurningThat many calories are burned while practicing Kitesurfing, when compared to other sports or physical activities. Pure adrenaline, you can´t leave it. 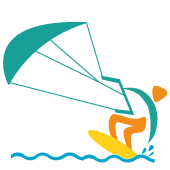 Also called "flysurfing", is practiced using a traction kite that stretches to the athlete and, using a table designed for this sport, the user slides over the water. In addition to fun is a great exercise for legs and arms, and most of the force is performed with the abdomen. The basic kite equipment consists of address bar a kite, harness, board and 2, 4 or 5 lines (ropes holding the kite). In October 1977, Adrianus Gijsbertus patented the first kite, using a surfboard with a small parachute attached to the drive body through a harness, was the first kitesurfer. It is also said that the comet was first designed by Dave Culp, about the 80's. In these years, the brothers Legaignoux developed a rudimentary concept of kitesurf, but thinking of it as a sport they sailed on skis that were carried by a comet. In 1987, after many experiments, presented at the "Brest International Speed Week" and on a show of navigation pulled by kites. Currently, they are considered the real culprits of the concept of the kite, "surf, kite and wind". Mainly you should choose a safe place to practice away from boats, jet skis and boats must have a vision of 360 degrees and be very careful, especially with swimmers and those who practice other sports. Be careful with the jumps, and maneuvers that are most at risk, must have a clear radius, just remain cautious with the jumps in shallow areas, because they can cause ankle injuries. Kiteboarding lessonsand kitesurfing spots in Banderas bay.